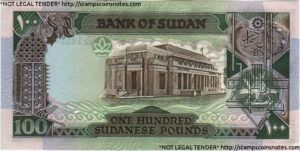 Sudan’s central bank will start printing 100-pound banknotes for the first time as it struggles to deal with a liquidity crisis and rampant inflation. 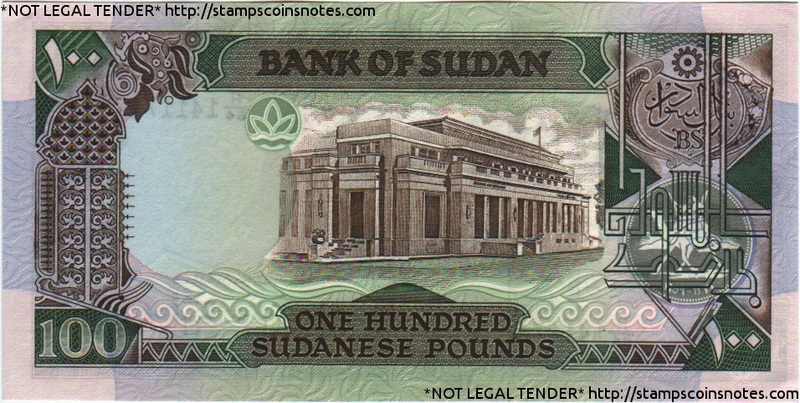 The previous largest banknote in Sudan was 50 pounds. Inflation in Sudan peaked at 63.86 percent last June according to the central bureau for statistics in Khartoum. High inflation rate has led to an increase in the prices of basic goods like sugar, flour and drugs. Meanwhile, the Sudanese currency also fell against the US dollar trading at 45 Sudanese pounds against 1 dollar. According to Reuters, local currency liquidity at commercial banks has dried up, with long queues outside of banks and daily withdrawal limits falling to as low as 500 Sudanese pounds ($17.06) in some places. The severe downturn comes despite the United States lifting 20-year old sanctions last year, a move that was expected to be a boon for the long-isolated economy. The war-stricken nation’s economy has been struggling since the south of the sprawling northeast African country seceded in 2011, taking with it three quarters of oil output. After initially blaming gold traders for the pound’s decline, the government has declared that state companies could not request hard currency and that the government would limit foreign currency transfers. Last year the government allocated as much as 75% of the state budget to defense and security. Posted by Steven Addamah on October 2, 2018. Filed under News. You can follow any responses to this entry through the RSS 2.0. Both comments and pings are currently closed.